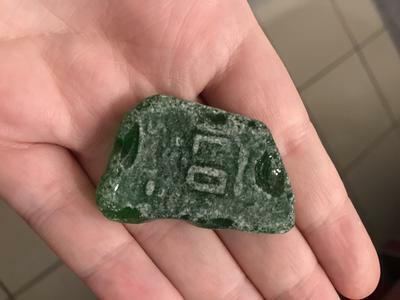 I found this pretty thick piece of green glass with the letters " LO " at the Fife Coat of Scotland. I tried searching for local breweries but wasn't very successful. Next to the letters embossed on it the piece is extraordinarily thick. 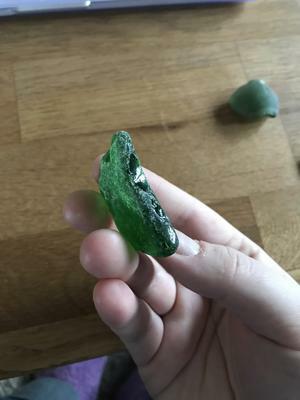 Maybe someone can tell me if it is indeed part of a bottle? Or can narrow it down even more? Thank you!